Fiona loves fundraising. She’s been doing it for 18 years and is still smiling. As a fresh-faced twenty-something Fiona found her passion for fundraising on the phones and behind a database at WWF-Australia. Some 18 years later she is a mountain worshipping, animal lover who shows up to work every day as the Fundraising Strategy Director for Pareto Fundraising Australia & New Zealand. With hands on practical experience she is a most sought after strategic fundraising adviser, planner, mentor and consultant. Fiona brings to the party her love of data and the insights it provides to help drive the development of her speciality areas of donor acquisition, donor retention, regular giving, and integrated campaigns. As a speaker and trainer Fiona is enthusiastic and passionate. 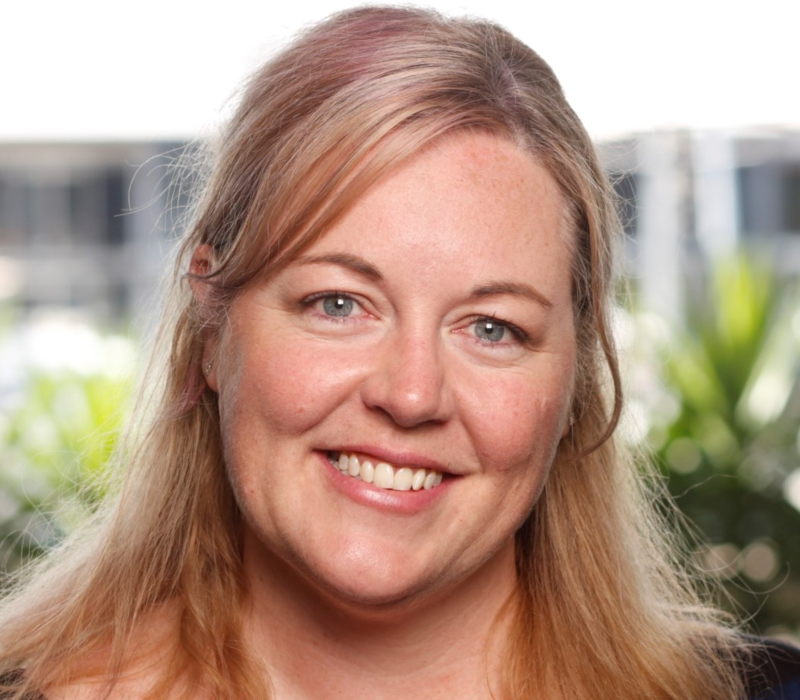 She draws on best practice methodologies, insights from leading the Pareto Benchmarking program (which analyses the giving behaviours of donors to over 100 charities each year) as well as her experience from working with hundreds of charities from across Australia, New Zealand, Southeast Asia, Europe and North America.